Interested in joining my Healthifit program? I’d love to hear from you! I’m located in beautiful Cardiff-By-The-Sea, North County San Diego. 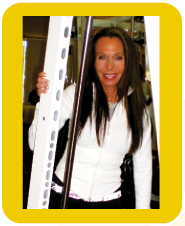 I’ve been a personal trainer in North County for the last 15 years and I’d love to train you.